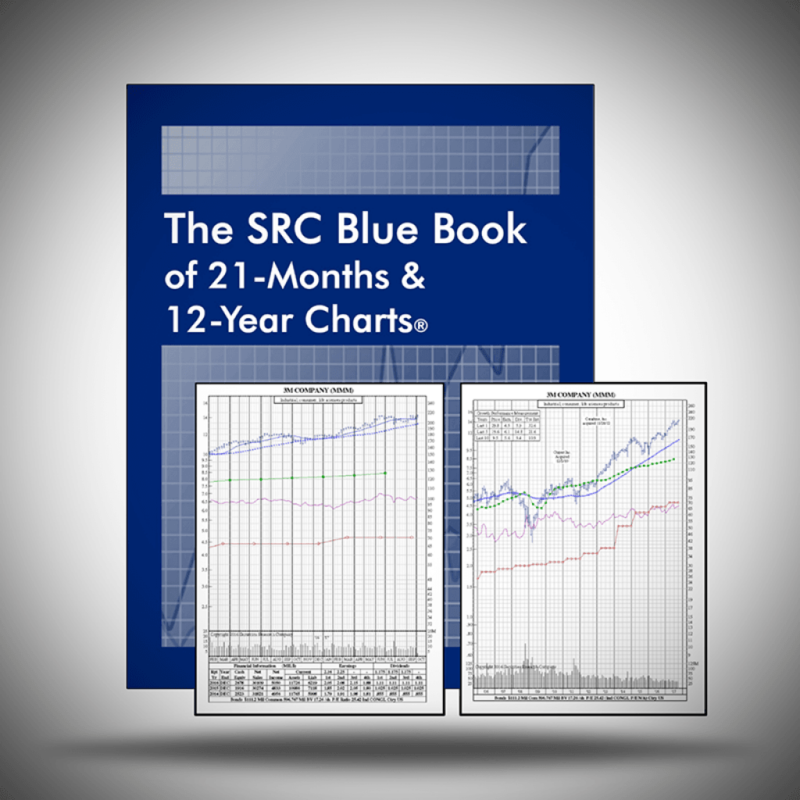 A trusted resource since 1933, the the print edition of The SRC Blue Book covers 2,200 of the most widely traded companies on the NYSE and NASDAQ in SRC’s 12-Year Chart format. 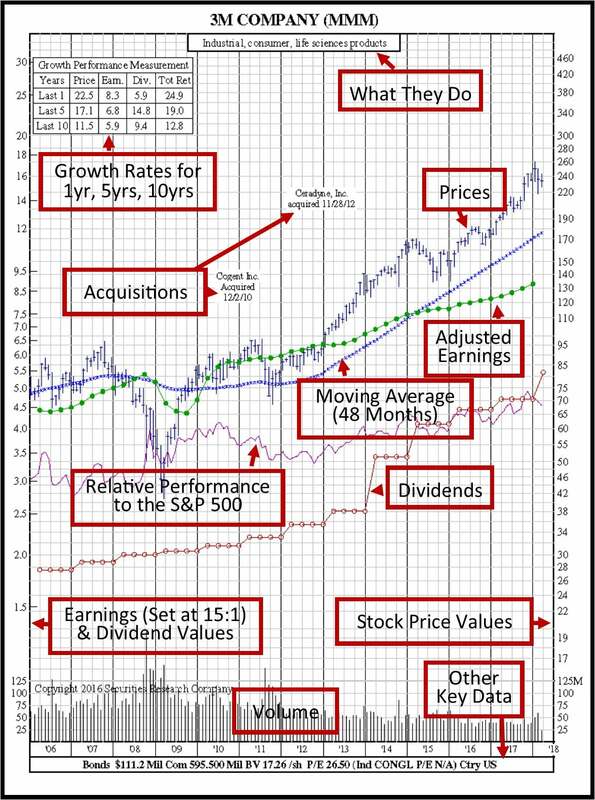 In addition, the 21-Month Charts for the S&P 500, the Dow 65, and the NASDAQ 100 (formerly the SRC Red Book of 21-Month Stock Charts) are included in the SRC Blue Book to give you a shorter-term view of the stock’s fundamentals. The print edition of The SRC Blue Book publishes in Jan/April/July/Oct. And the ChartScreen Online Service expands the coverage to nearly 4,000 companies to include those we couldn’t fit in the book. For a complete listing of the companies covered in the print edition of the Blue Book, you can download the Index here. 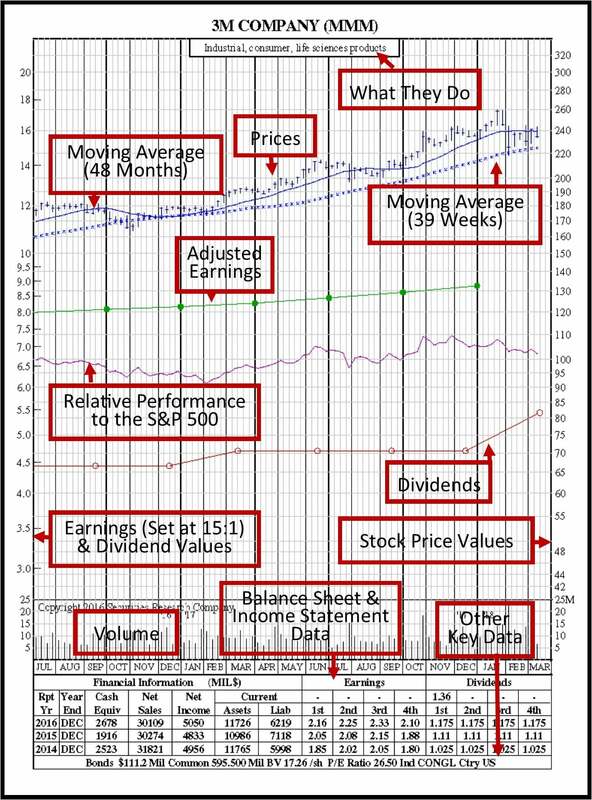 ChartScreen is available on your PC, laptop, tablet and mobile device and provides daily updates for 4,000 equities. Four quarterly print editions of The Blue Book which publish in Jan/April/July/Oct. MOST POPULAR – Both Nos. 2 and 3 above. Four quarterly print issues of The SRC Blue Book and one-full year service to ChartScreen.